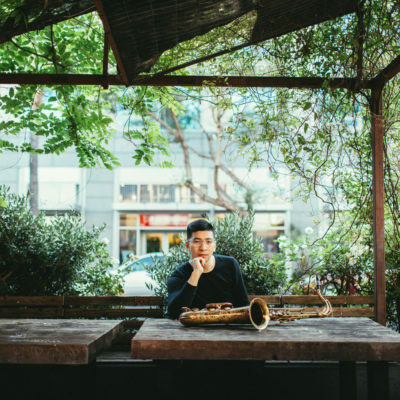 Born and raised in the San Francisco Bay Area, Tim Lin is a Taiwanese American jazz talent whose progressive sound comes from his deep appreciation of the jazz tradition. In high school, Tim was mentored by Bay Area Saxophonist Dann Zinn. Guided by Zinn’s inspirational teaching, Tim discovered his passion and calling for jazz. 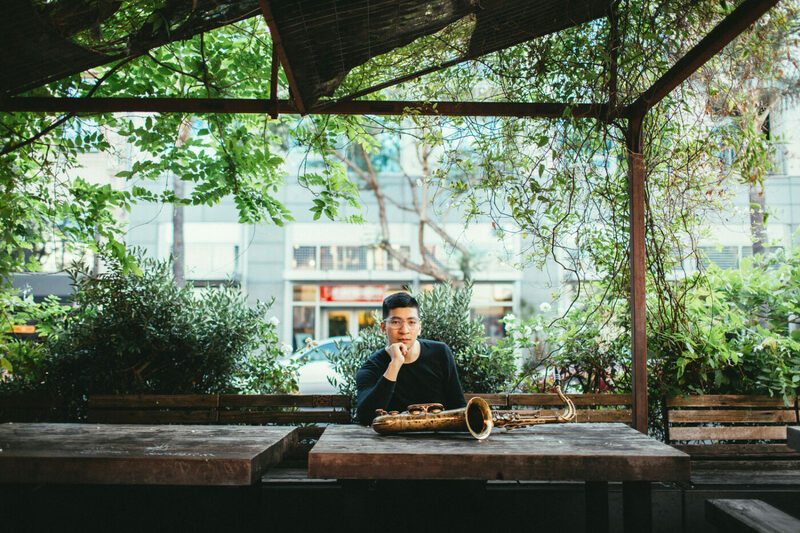 Attending the University of Southern California’s Thornton School of Music, Tim received a scholarship to study with the world-renowned jazz recording artist Bob Sheppard. Tim was a member of the award winning USC Thornton Jazz Orchestra directed by Bob Mintzer in addition to the USC Honors Combo directed by Jason Goldman. Tim has performed as a sideman with jazz luminaries such as Kenny Burrell, Tootie Heath, Russell Ferrante, Carl Allen, Mike Clark. 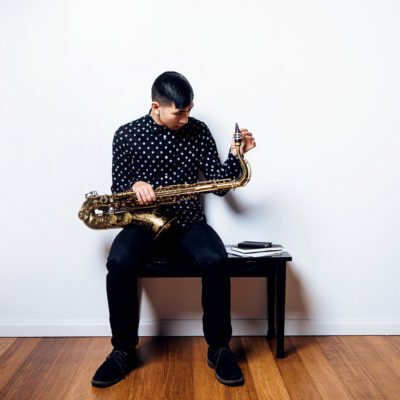 Other appearances include performances with Grammy Award-winning Pacific Mambo Orchestra, Louie Gazarra (Season 2 American Idol Finalist), Daybreaker SF, and many others. 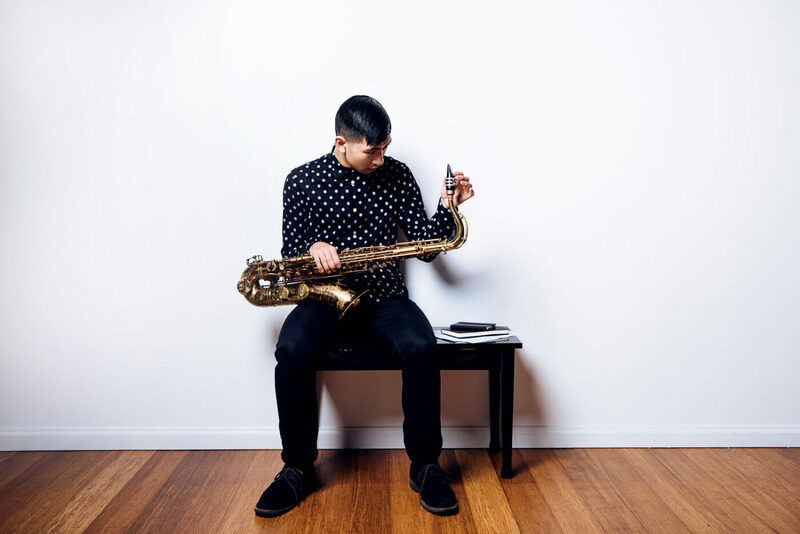 Tim has performed at the Monterey Jazz Festival, San Jose Jazz Festival, Blue Whale, Catalina Bar and Grill, Monterey Next Generation Jazz Festival, Fillmore Jazz Festival, and internationally in Taiwan where he was first runner up for the International Taichung Saxophone Competition.